The American Racing VN425 Torq Thrust SL is available in 17, 18 and 20 inch sizes. This wheel is built-to-order in a variety of widths, backspacings and offsets. Average build time is 3-5 weeks but can vary. Custom finishes available for additional charges. After installing 2" dropped spindles on my 1964 Chevelle I had major clearance problems with the front wheels. With the Torq Thrust VN425 I was able to select a custom offset that gave me the clearance I needed. The wheels are of a very high quality and look great. 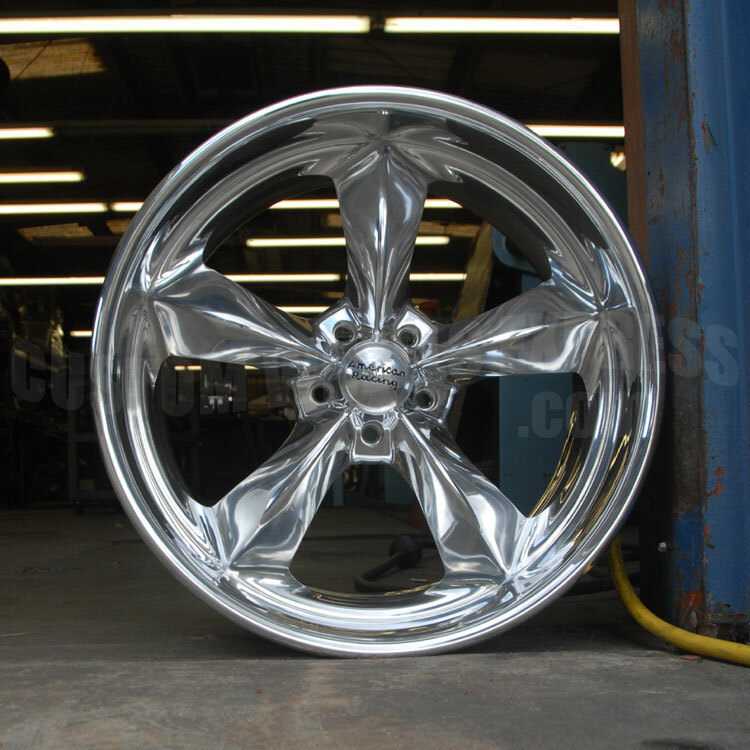 Wheel built time was very fast and Custom Wheels Express was easy to deal with and had the best prices on the web. 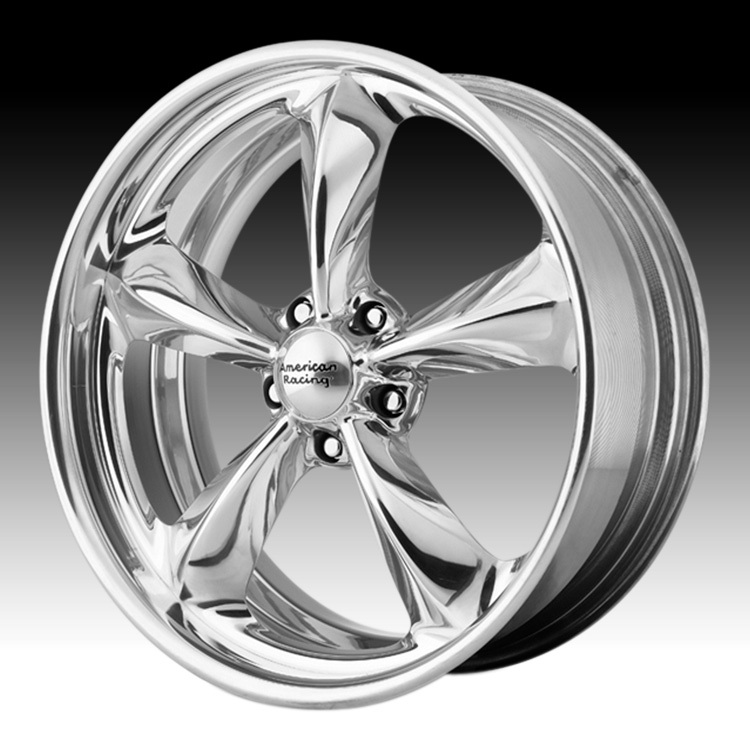 If you're looking for wheels I recommend checking them out. After installing 2" dropped spindles on my 1964 Chevelle I h ..